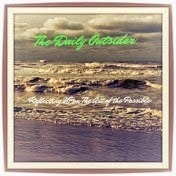 ..We here at the Daily Outsider listen!! 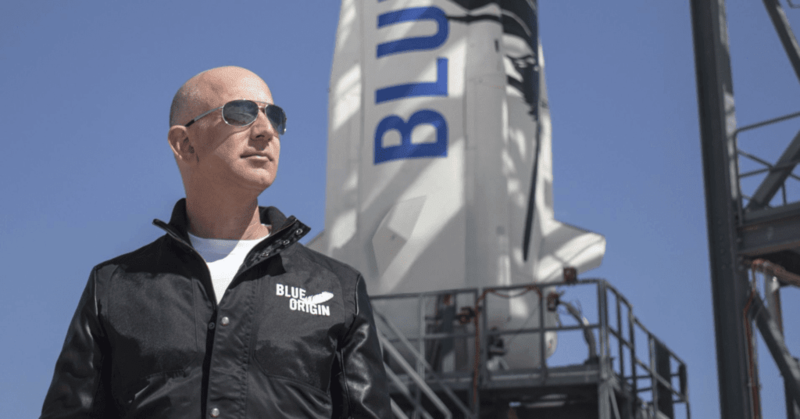 Each year, Jeff Bezos writes an open letter to Amazon's shareholders. Over the last two decades, these letters have become an unparalleled source of insight into how the world's richest man — and his company — think about customers, innovation, building products, and more.